Mall signs for stores and kiosks in Orange County grab the eye, attract interest and bring the shopper closer to take a second look. In a setting where stores and market stalls are situated in very close proximity to one another, vying for the impulse buy or getting the buyer to make the choice in favor of ice cream versus pretzels for a snack can be difficult. With the right signage in place, it does not have to be. So, what are some of your options in you have a business in one of the local malls? Banners are a great solution for stores and kiosk! When you have signed the lease agreement for your mall store, hang a temporary banner in your company’s colors above the entrance. Start generating interest in your venue before you even open to the public. Let folks know what type of store is coming, when you will open and what your niche is going to be. By creating a buzz among shoppers, you can hit the ground running on opening day. Invite customers in with awesome store signage! Management companies in charge of leasing space in the mall want to ensure that tenants install attractive signs. Give potential store operators a list of options that includes lit or unlit channel letters, dimensional letters and lightbox cabinets. Channel letters allow for versatility and individuality while still letting your venue display a harmonious look. Don't forget menu board signs! Do not let hungry shoppers overlook your presence in the food court. A menu sign highlights your most popular dishes, displays your name and lets consumers know that you are part of this Orange County mall’s food court setup. An outdoor sign in a heavy duty frame brings folks in the door. Signage set up in the food court itself helps you woo the shoppers as they are making their lunch selections. 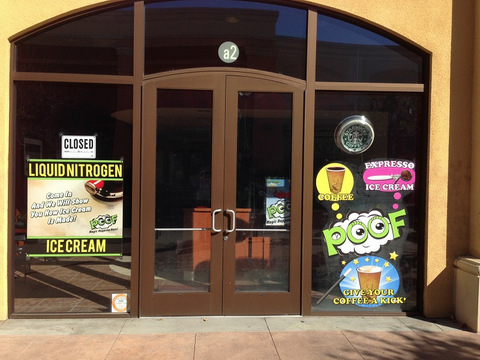 Window graphics great if your store is near mall entrances! Use the large glass panes to set the tone for customers’ shopping experiences. Use seasonal decals, product-specific graphics or brand while you market. Remember to also use graphics to highlight deep discounts, special offers and to display your store’s hours. Even though they are most likely the same as those of other stores inside the mall, doing so helps shoppers to plan their outing and include your store in the mix. Posters great for both stores and kiosks! Hang posters inside your store or window. They are also suitable for marketing in your kiosk space. 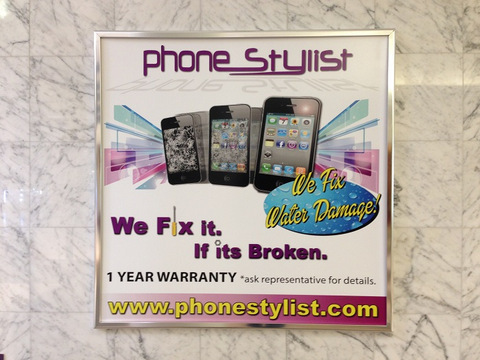 Double-sided posters hung from the ceiling attract the attention of shoppers from both sides of the walkway. 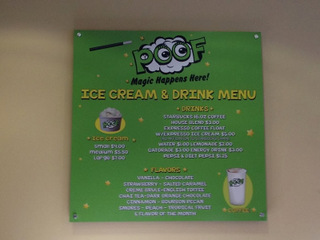 Of course, there are also other types of mall signs for stores and kiosks in Buena Park, Orange and Brea, CA. 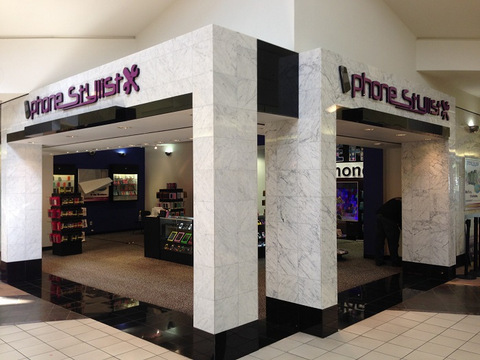 At Superior Signs and Graphics, we routinely work with mall management companies and business owners who are setting up their shops inside a mall. We can get you started with a basic signage package that identifies the name of your store on the outside, assists with branding and also includes required signage on the inside. The latter may refer to ADA-compliant markers and those that clearly point to emergency exits. 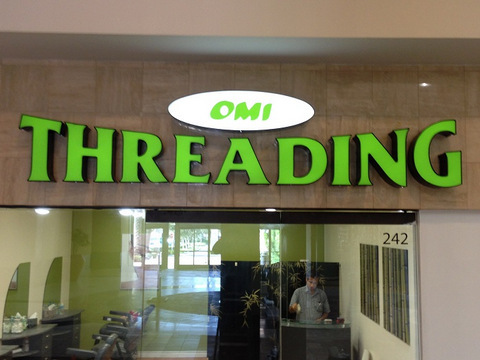 Our mall signs are manufactured and installed quickly! Do not stop there! We help you think through marketing and branding signage solutions that introduce your most popular products or those that are new to your lineup. Call us today for more information and to get started on your order.